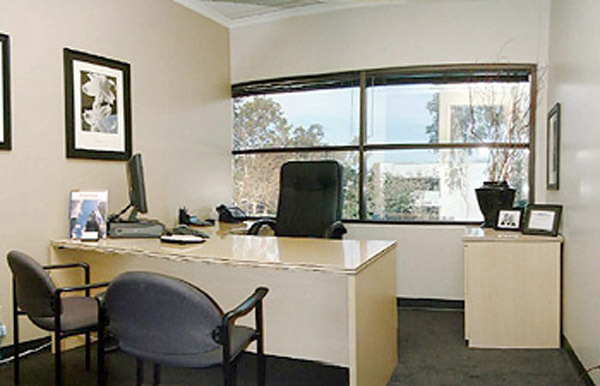 Located in the heart of IrvineÃ¢â‚¬â„¢s business district, this beautiful and recently remodeled business center is situated in a Class Ã¢â‚¬Å“AÃ¢â‚¬Â low-rise building. 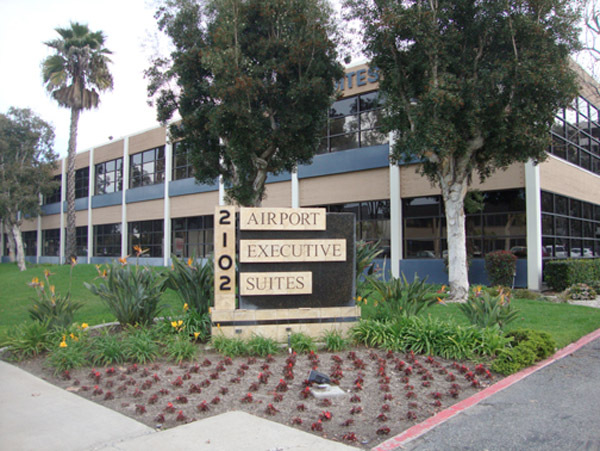 Easily accessible to the 405, 5, 73, and 55 Freeways, along with the John Wayne Airport, the South Coast Plaza, and the Orange County Performing Arts Center. 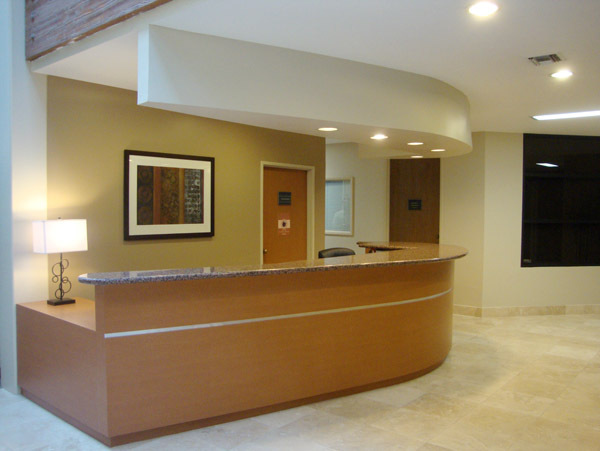 Fine restaurants, hotels, and banks are all in close proximity.